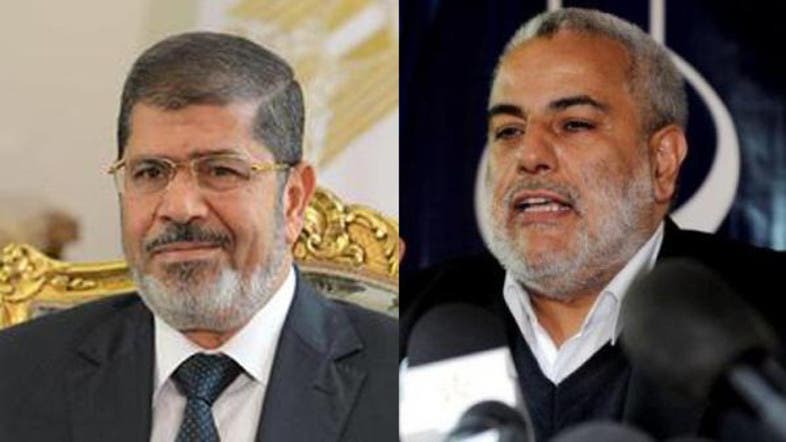 The victory of ousted Egyptian President Mohammad Mursi, who hails from the Freedom and Justice Party, in the presidential elections of June 24, 2012 came as a relief to all the Islamists of the Maghreb. In the Arabic Maghreb, away from the Middle East, the Muslim Brotherhood group is looked to as a role model. They are considered proponents of a school of thought that paved the way for the different variants of political Islam that now exist in the region. Their teachings were the main source of nourishment for the region’s pro-Islamists. This is due to the historic presence of the Muslim Brotherhood in Egypt and the richness of their teachings compared to the poor content provided by other Islamists of the Maghreb region. However, the Justice and Charity Group did not congratulate Benkirane on his party’s victory in the legislative election of Nov. 25 2011. To the contrary, they challenged the legitimacy of Benkirane’s victory, especially as he was appointed prime minister by King Mohammad VI. The group has refused political participation since its inception in the mid-1970s, calling instead for a true democracy and a new constitution. However, it supported the Muslim Brotherhood in the Egyptian elections as these elections followed the ouster of Hosni Mubarak and were not staged by the former regime itself. As for the Justice and Development Party, it opted to become part of Morocco’s political scene. Since 1997, it has made extensive changes within its ranks, being joined by members of the Unification and Reform Movement when the latter failed to obtain a license to operate freely. The Justice and Development Party saw a moral aspect to the victory of the Muslim Brotherhood in Egypt and considered it proof of the importance of political participation in any democratic process. The banned Civilized Alternative Party and the unlicensed Movement for the Nation party welcomed the political developments in Egypt after the Jan. 25, 2011 revolution in Egypt, praising the democratic choice of the people without emphasizing the Islamic dimension of these developments. Both parties are currently embroiled in a legal battle to get their license. It must be noted that the Civilized Alternative considers itself closer to the political left than the Islamic movements. The victory of the Justice and Development Party, which Moroccan Prime Minister Abdelilah Benkirane hails from, in the countries elections has raised concerns. These concerns revolve around the notion that the Justice and Development Party, the Unification and Reform Movement and Egypt’s Muslim Brotherhood are close. Although the Egyptian group has always been “the mother” of the Islamists of Morocco, and the group’s teachings were heeded by their Moroccan followers, the rise of the Brotherhood in Egypt and the victory of the Justice and Development Party in Morocco has bought questions about their relationship to the forefront. The Justice and Development Party tried to promote itself as a guarantor of stability in Morocco and denied any relationship with the Muslim Brotherhood. This was also done by Mohammad al-Hamdawi, the head of the Unification and Reform Movement, after Mursi’s ouster in July. What happened in Egypt created a real ambiguity among the Islamists in Morocco. The Justice and Development Party felt the urge to reassure its followers that it hadn’t changed its Islamic identity, to the extent that the prime minister used the four finger salute of pro-Mursi Rabaa square protesters. 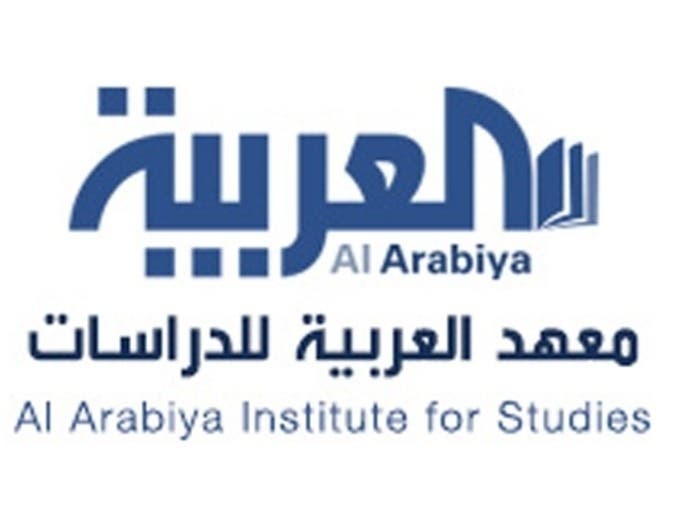 Minister of State Abdullah Baha later attempted to strike a balance by asking the participants of a students’ forum on Sept. 25 2013, to refrain from using the slogan. Simultaneously, and in an attempt garner international support for Mursi, some Moroccan politicians tried to sign a petition under the slogan of “parliamentarians against the coup.” However, they barely gathered 140 signatures out of the 665 members of the two chambers. In addition to this, the movement participated at a global meeting of the Muslim Brotherhood in Lahore, Pakistan, on Sept. 25 and 26, 2013 in order to find the right response to the situation in Egypt. These stances, among others, prove that the Islamists of Morocco, even if they were not directly following the Egyptian MB, consider themselves an extension of the group. This is because they share similar political philosophies; most leaders of the Islamic movement in Morocco follow the teachings of former Muslim Brotherhood leaders such as Hassan al-Banna and Islamic theorists such as Sayyid Qutb. Although the Islamists of Morocco felt the strengthened when the Muslim Brotherhood assumed power in Egypt, they found themselves facing a difficult choice regarding their political loyalty.